The legacy and longevity of the Minnesota Orchestra is at a tipping point. While there have been many excellent articles, online discussions, and interviews about how the orchestra got to this point, it is extremely important to remind ourselves in as many ways possible just what is at stake. Perhaps one way to realize this is to liken the cultural institution to Amish Friendship Bread, which is a type of sour dough that takes about 10 days to create and users are encouraged to pass along the starter along with finished loaves. The bread is much like creating an orchestra (which takes decades to establish), there is a lot of planning, waiting, cultivating, and in the end, sharing. Like Amish Friendship bread, the orchestra is about charity, giving, friendship, heart, and appreciation. It is proof that sharing a gift or art form enhances our lives as humans and strengthens our communities. It also teaches us while teaching others to enjoy and cultivate. 1 Cup Sugar = Musicians, those that play the sweet music. 1 Cup Flour = Administration, those that bind the institution together. 1 Cup Milk = Board, those that give money and time. 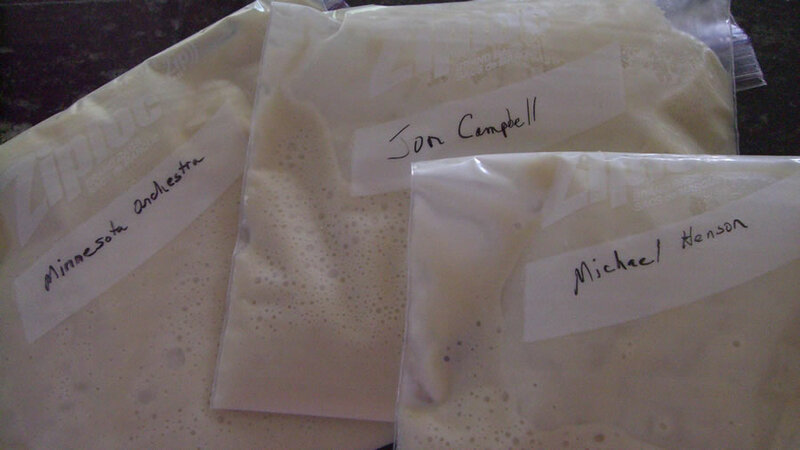 Yeast, 1 envelope = Audience, those that grow with interactions with creations of music and culture. 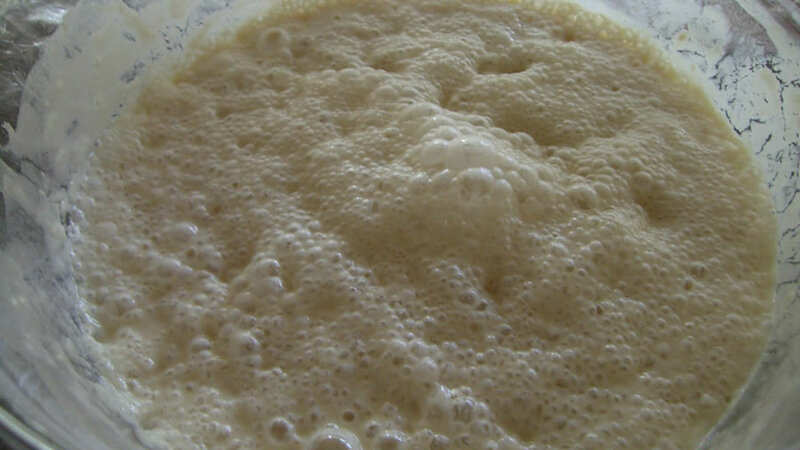 In a small bowl, dissolve the yeast in ¼ cup warm water for about 10 minutes. Stir well. Get your audience excited about their future orchestra. In a 2 quart glass or plastic container, combine sifted flour and sugar, mix thoroughly or the flour will get lumpy when you add milk. Make sure to listen to ideas and concerns, top to bottom, or egos will get in the way and ruin the consistency. Congratulations, your cultural institution is bubbling with excitement! Rehearsals are going, word is getting out, the anticipation is beginning. Stir = rehearse, market, fundraise. 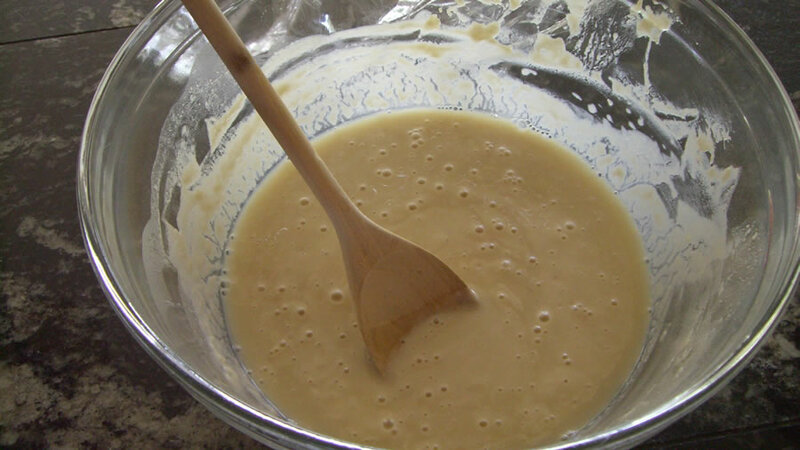 Add 1 Cup of Milk, 1 Cup Sugar, and 1 Cup Flour = dress rehearsal, board meeting, plan a gala event. Stir = interviews with the press, dinners with the conductors or soloists, email blasts, create buzz. 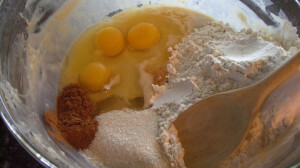 Add 1 Cup flour, 1 Cup Sugar, and 1 Cup Milk. 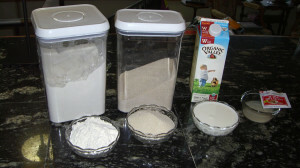 Divide into 4 containers with 1 Cup for three of your friends and 1 Cup for your own loaves. 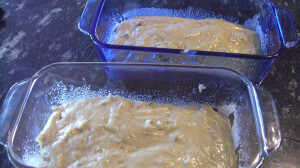 Give the friends the instructions for Day 1 through Day 10 and the following recipe for baking the bread. = Passing on the tradition, the institutional knowledge, the love and care is the whole point. This tradition goes to the community in hopes that they cycle it back around. Using a fork beat by hand until well blended. You can add 1 Cup of raisins and 1 Cup nuts (optional). You can add other ingredients, other soloists, other ideas, but your true tradition will stand on its own just fine. Your concert hall is about the music during concerts, let the music speak for itself. Bake at 325 degrees F for 45 minutes to 1 hour (individual oven temps vary). Cool 10 minutes, remove from pans. Makes two loaves. The sum is greater than the parts, and the concert is not your final reward for all the ingredients and hard work, the concert is an invitation to begin the process again. 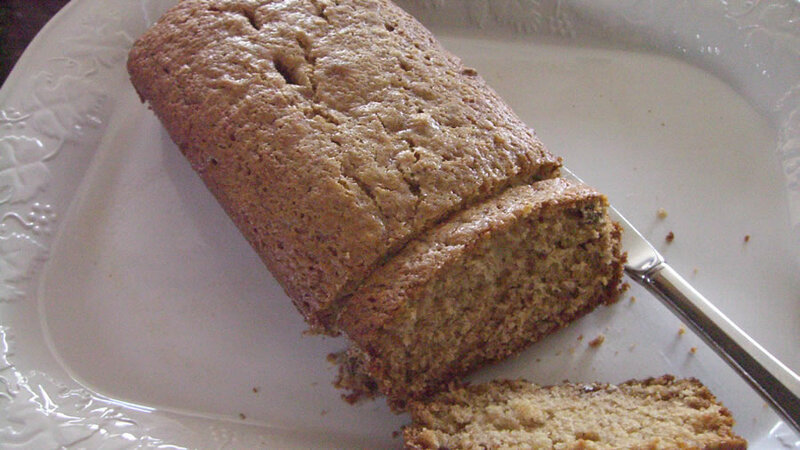 The whole point of Amish Friendship Bread is to save some and pass it on since the yeast culture is constantly living and growing. 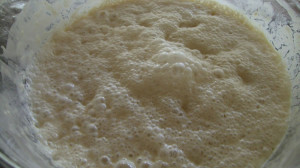 Upon receiving the starter dough the recipient is to continue the cultivation, enjoy the process, and make more; passing along the finished loaves and starter culture. This is what Minnesota Orchestra has stopped doing; instead, they have eaten everything and are throwing away the starter. 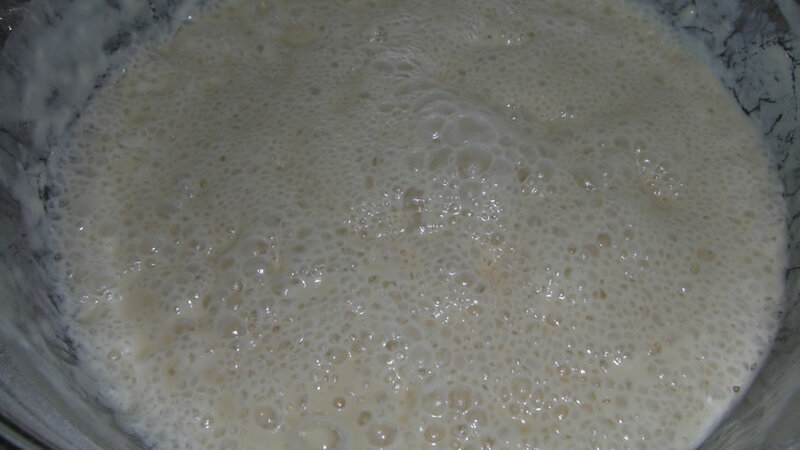 I dare you to make this bread starter from the ground up. I dare you not to appreciate what quality ingredients and time you put into it. I dare you not to resist the urge to share this with your friends. I dare you not to view your home orchestra with a different perspective. Thank you Holly for this wonderful analogy. My very first ballet I performed was Scheherazade at age 13. I have loved classical music since birth as I was born into a musical family. Now I have been fortunate to be a newer member of the Minnesota Orchestra family and have grown to love and respect the musicians. I miss seeing and hearing them perform great music.